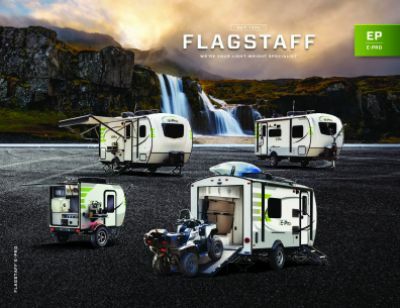 No matter what season it is, you and your family will have a blast traveling and camping in the 2020 Forest River Flagstaff E-Pro 19FD! 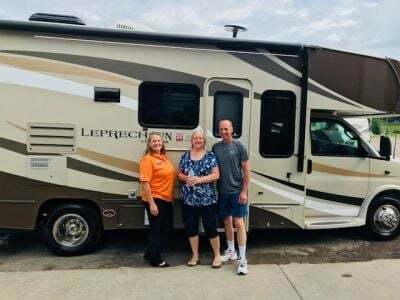 You can find this Travel Trailer and other beautiful models at Gillettes Interstate RV, one of the top Michigan RV dealers! If you're planning a trip to East Lansing, stop by our site at 7210 E Saginaw St East Lansing Michigan 48823! 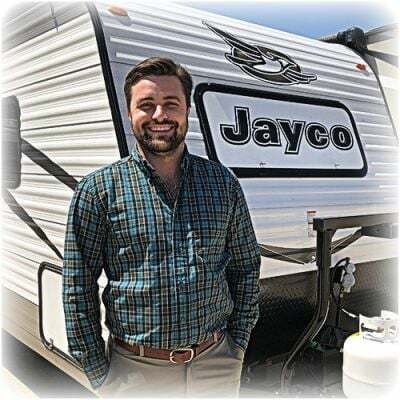 To talk to our Forest River Flagstaff E-Pro experts, call us now at 517-339-8271! The 2020 Forest River Flagstaff E-Pro 19FD is easy to tow with a hitch weight of 390 lbs. The 13' 0" patio awning provides shade and comfort for outdoor fun! With a GVWR rating of lbs, you'll have no worries even when you bring the whole family along! 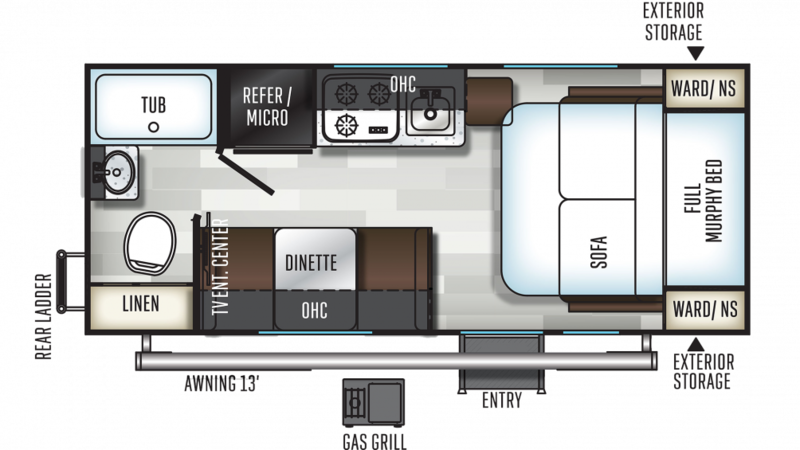 With a length of 20' 0", a width of 7' 4", a height of 9' 7", and slides, this RV has a nice and spacious living area. The interior stays temperature controlled with the 20000 BTU furnace and the 13500 BTU a/c.